SmackDown General Manager leaps to Brie Bella's defence in new interview. It has now been over two weeks since a wayward pair of Brie Bella kicks concussed Liv Morgan on Monday Night Raw, but the shockwaves are still being felt, with SmackDown General Manager Paige the latest to comment on the situation. “I feel so bad for Brie. She’s never hurt anyone, it’s the first time she hurt some and she gets blamed for it? Come on dude, it’s an accident." Daniel Bryan made similar comments on his wife's treatment post-incident last week, and there were rumours of backstage heat between Bella and the rest of the Riott Squad in the aftermath. This is, however, the first time anyone has apportioned any kind of blame to Ruby and Logan, though there's merit to the idea that more could've been done to keep Morgan from re-entering the action. 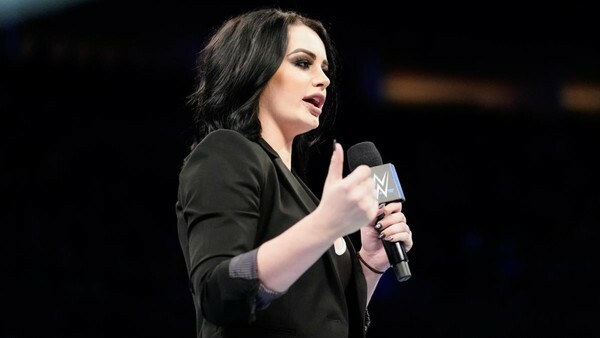 It's unlikely that anything major will come of this, but given that these people all work together, it's interesting that Paige would make such pointed criticisms two weeks after the incident, whether she's right or wrong.